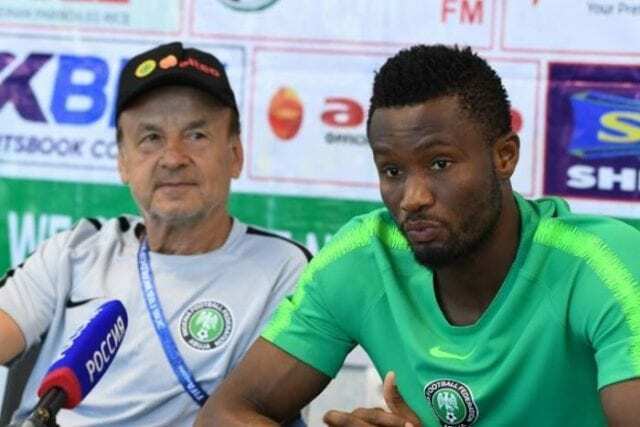 Nigeria head coach, Gernot Rohr has disclosed that the door is still open for midfielder, John Obi Mikel, to be included in Super Eagles squad for the 2019 Africa Cup of Nations, AFCON, in Cameroon. 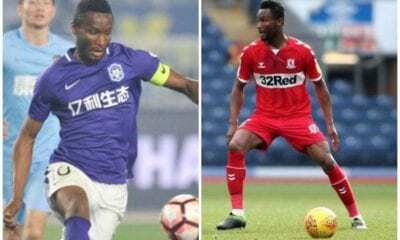 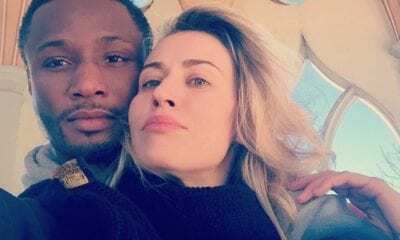 Mikel Obi, who is the captain of Nigeria’s national team, has not featured for the country since the 2018 World Cup in Russia. 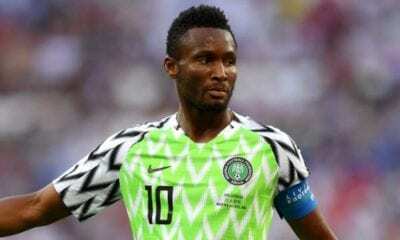 The former Chelsea star missed Nigeria’s last five matches against Seychelles, Libya (home and away), South Africa and Uganda. 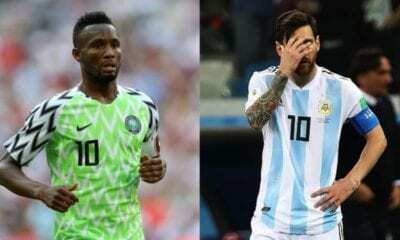 But Rohr, who had revealed when he will release the list of Nigeria’s AFCON squad, said that the 31-year-old will return to the Super Eagles when he is fit and ready.